Excellent quality and strength with sculptured design. 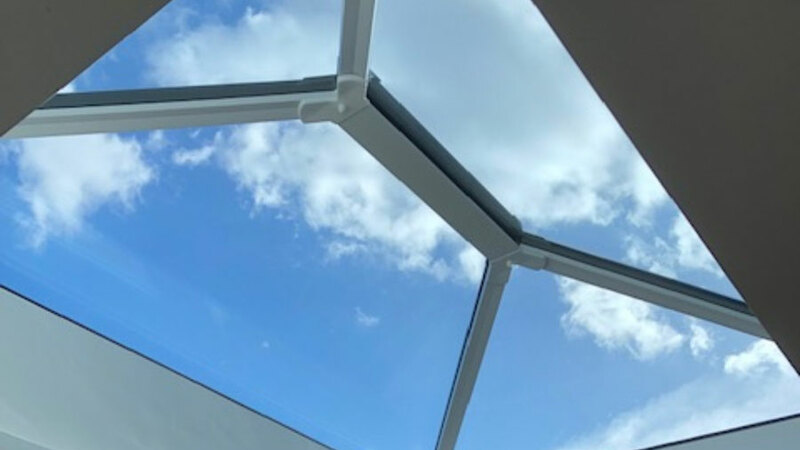 Synseal Traditional Roof Lanterns have a 10 year guarantee, with manufacture and supply carried out under certificated BS EN ISO9001:2000 quality management systems. 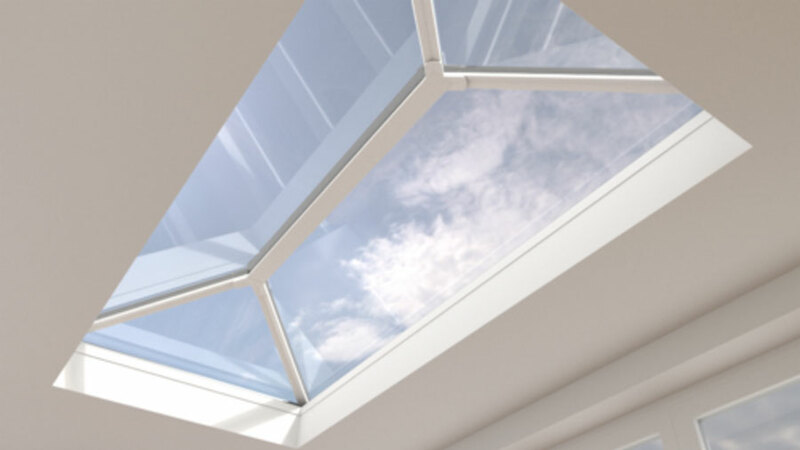 The purpose designed Stratus aluminium roof lantern system is discreet yet stylish. 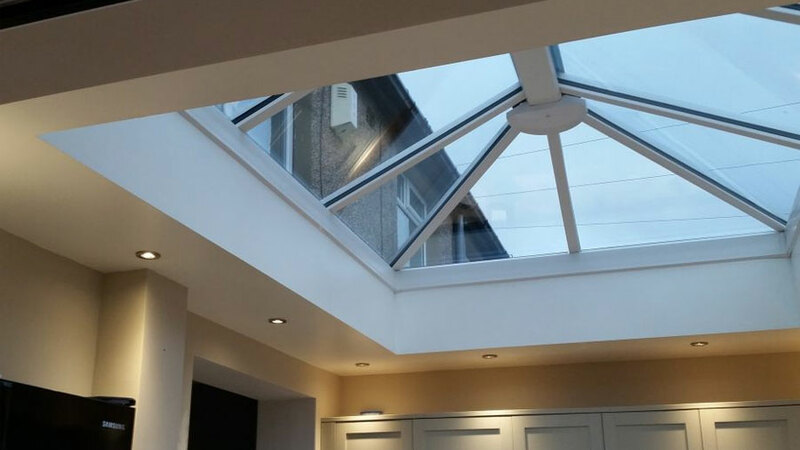 Designed with less rafters than the traditional roof lantern to allow more light to flood into your home and creating a more modern look. 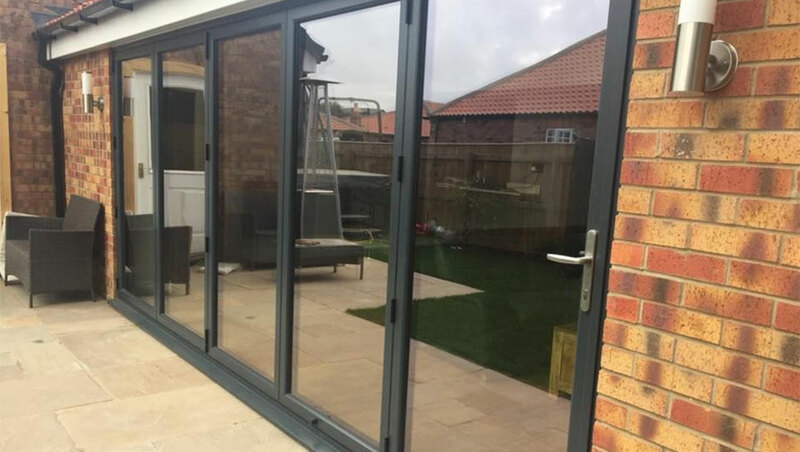 Manufacturers of the Smart Visofold 1000 aluminium bi-folding doors. 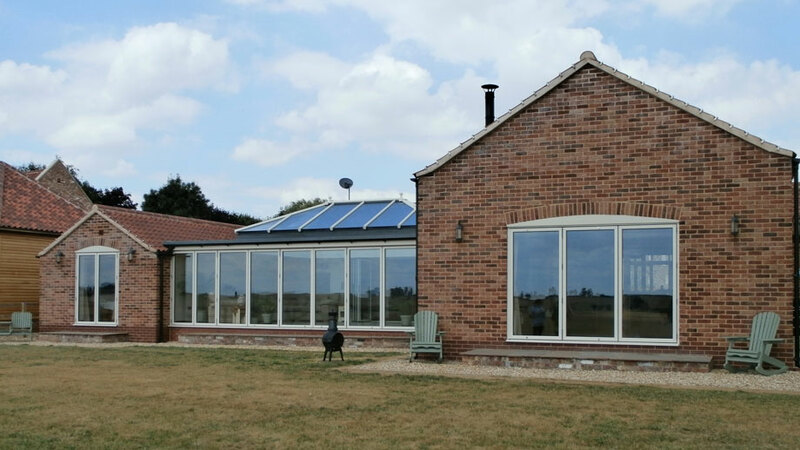 The system we manufacture is (smart architectural aluminium) it is one of the most recognised systems on the market by architects. Excellent quality and strength with sculptured design. Manufacturers of the Smart Visofold 1000 aluminium bi-folding doors.